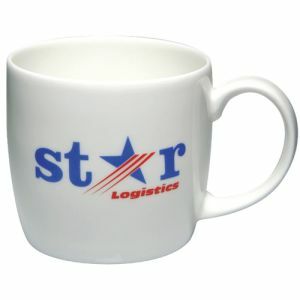 Promotional Paris Silicon Base Mugs are made from porcelain and have a sleek, smooth design with modern silicon trim base in a choice of 4 colours. 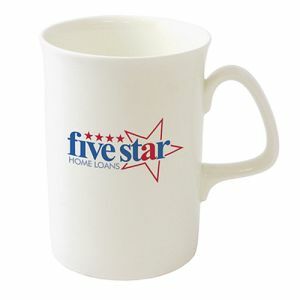 Great for those that want something just a bit different. 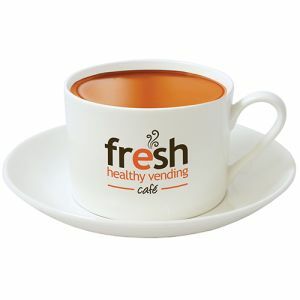 Domestic dishwasher safe. 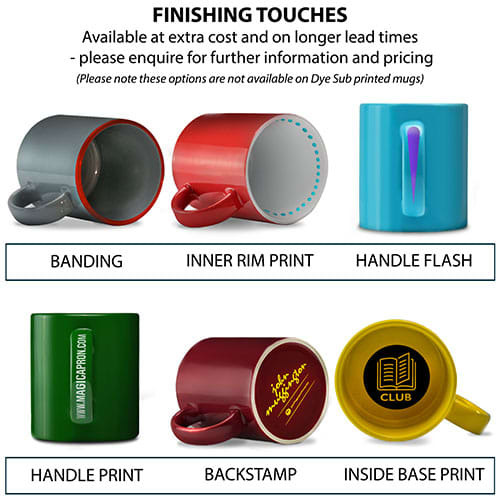 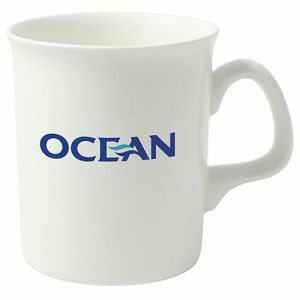 These personalised Silicon Base Mugs have flat handles that are comfortable to hold and a generous branding area to the main body ready for printing with your logo or brand to advertise with every beverage you enjoy. 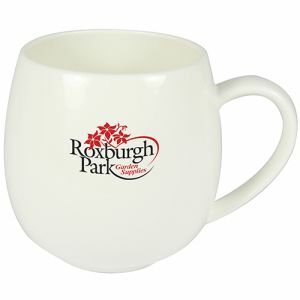 Domestic dishwasher safe. For packaging options please Click Here.